Bryson Tiller dropped an important announcement on Instagram earlier this afternoon, detailing his Set It Off tour that will begin in August. The tour will be in support of his latest album, True to Self, and will be featuring H.E.R. and Metro Boomin’ as well. So far, there are 27 dates listed, beginning on August 3rd at the Fox Theatre in Atlanta and ending in Louisville, Kentucky on September 16th. Tickets will go on sale this coming Friday, June 2nd, on his website. 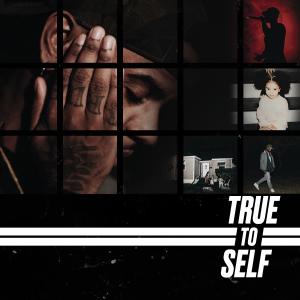 Tiller’s latest album has come on strong in terms of public reception, which could sell up to 130,000 units in its first week of availability. You can see the full Instagram post below.